There are rumors and then there are these rumors. We are talking about rumors that are this close to being true but yet none of the parties involved confirmed that they are. However, in our hearts we wish that these love rumors come true. Tiger Shroff and Disha Patani: The two were allegedly spotted at a holiday destination together and they have been asked numerous times about it, yet Tiger and Disha have neither confirmed or denied the rumors about them dating each other. Siddharth Malhotra and Aalia Bhatt: Have they been dating or not? They have not said anything about it even though the tabloid media of Bollywood is more or less sure that they are. Sushant Singh Rajput and Kriti Sanon: Are they dating or are they not? Well there have been veiled denials for sure about this from both Kriti and Sushant. 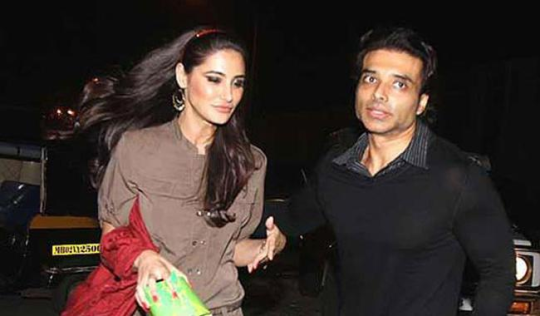 Nargis Fakhri and Uday Chopra: They were spotted on a holiday together but there has been silence when they were questioned about it. 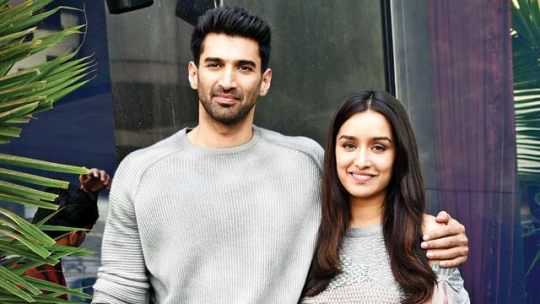 Shraddha Kapoor moved on? Well we just don’t know.